Frequent visitors to Clark Pampanga for golf and business are already well aware of the fine gourmet treat offered by YATS Restaurant. Now there is one more good reason to dine that this restaurant in Clark – SEAFOOD. 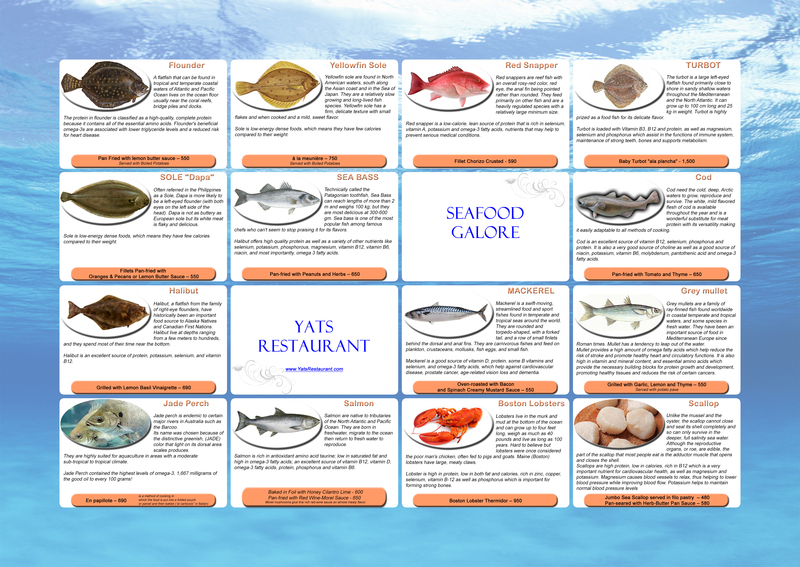 Seafood is a crowd pleaser if they are prepared correctly. But the variety of seafood offered by most restaurants in Pampanga is quite thin. Most customers tend to go for the usual steak, ribs and burgers instead. Things have changed as YATS Restaurant now unveils a seafood galore menu that offers a wide variety of tropical and Atlantic fish, delicious shellfish and of course, that crown jewel in seafood, Boston Lobsters. Wine and food lovers from Manila, Tarlac, Subic, Pampanga Angeles City frequently drive up to Clark to dine at this restaurant in Clark Pampanga. 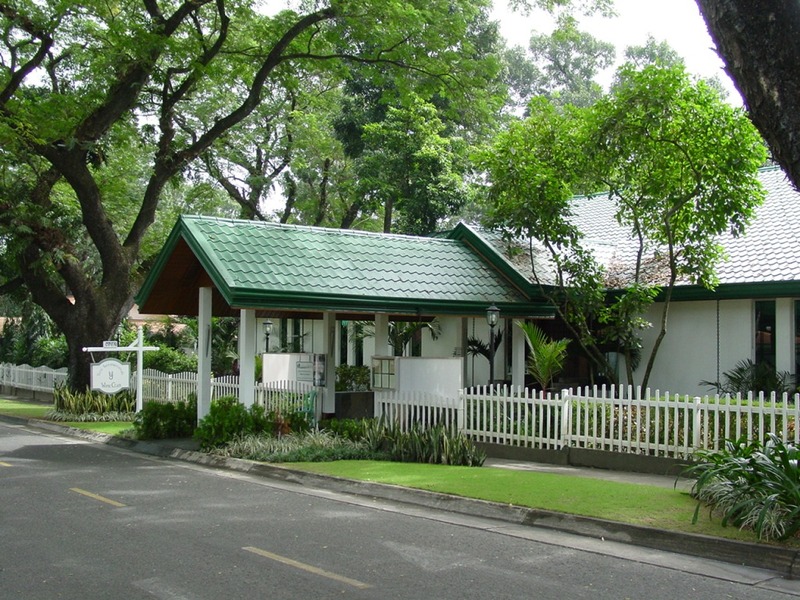 This restaurant in Clark is already well known not only for its award winning restaurant wine list but also its gourmet continental cuisine that is always easy to enjoy and pair with fine vintage wine. This is just one of many reasons why Yats Restaurant and Wine Lounge located in Clark Philippines is generally regarded as the best place to eat in Subic, Angeles city Pampanga and Clark.